Need to make that shower a little larger? Then our line of shower extensions is what you need. 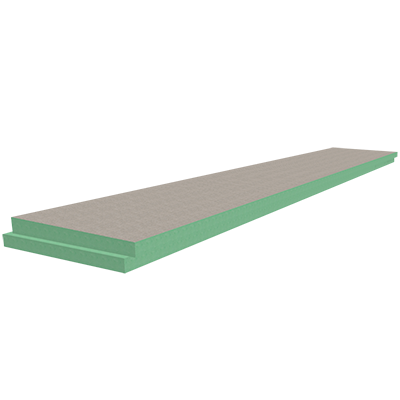 The HBSSSPE7212 72″ x 12″ Single Slope Shower Pan Extension allows you to continue your single slope shower floor and maintain proper slope throughout. Built with the same high quality construction and dependability as our full line of shower pans, wallboards and accessories. Please note this extension is only for use with HYDRO-BLOK Single Slope Shower Pans. See SKU # HPSPE1272 for an extension for our regular shower pans.